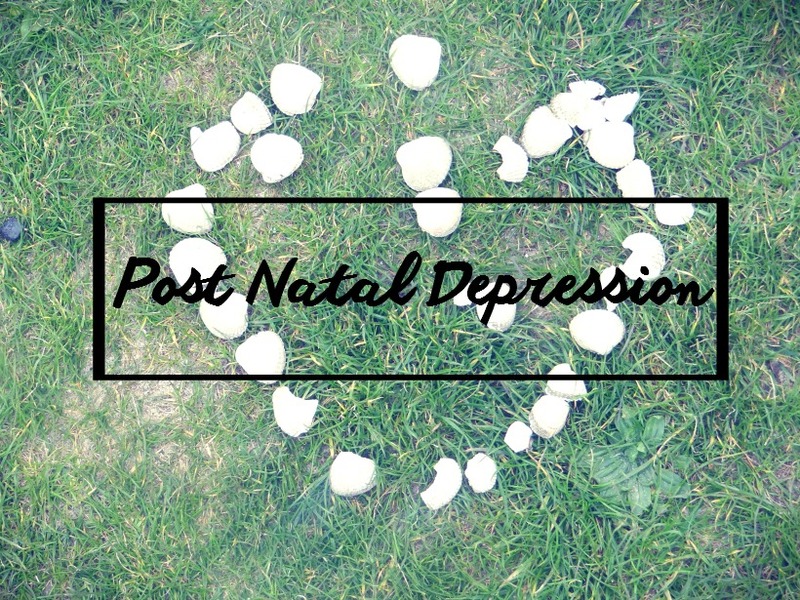 It took me a while to accept that I had pre-natal depression in the last 10 weeks of my pregnancy, the main reason being was I thought you couldn't get depression whilst being pregnant (odd thing to think I know, but I thought there was no such thing). After having Elliw the first two weeks was amazing. I was a different person, a happy and cheerful person. Elliw crying and Mia playing up, it didn't bother me. I was calm and I had no signs of depression and no signs of baby blues either. I had that perfect family that I dreamed of. My two girls and my partner. What more could I want? After those two weeks were over my partner went back to work after taking parental leave. It was a shock to the system and I was nervous but I was excited. Little did I know I was going to be a total opposite person real soon. I felt prepared, I was happy and felt strong. That changed in a click. Thinking back I can not remember exactly when or how it started. What I do remember is after a couple of months after moving to our second private rent home when Elliw was less than a month old, I was changing both girls in the morning, both girls crying and I just put Elliw down and broke down myself. I had no idea what to do and it just hit to me 'I've got depression'. I knew in the back of my mind for a very long time that I have depression but I didn't want to seem as a failure to my girls. I wanted to be that strong Mam that they want and need. I didn't want to be a failure of a Mother like my Mother was to me throughout my childhood and still now. I wanted to be the best Mam I could to my girls. But how? I wasn't taking the girls out, I wasn't feeling myself, I was never on top of the housework and I just had no motivation to do nothing. We live in a village where there are plenty of places to go for a walk and that is what I should of done but I didn't, I couldn't. I couldn't get that confidence to step outside and take the girls for a walk. I was petrified of breaking down and people talking behind my back. I was petrified of people judging me. Elliw was never a great sleeper so I think that may have been one part, exhaustion. She liked to cry and moan a lot. She was a totally different baby to what Mia was but also Mia was going through a stage of hitting me, biting me, throwing tantrums and everything else you can think of. But she was good! It was just when the temper came out, naughty three's as they say. I gained a lot of weight because of the depression as I always just turned to food. My weight was a big issue with me and do think that was a big part to play with in feeling so depressed. There were many of times I locked myself in the bathroom and just sat on the floor. I could hear the girls playing but I was just in the world of my own. I was there countless of times. I plucked up the courage to go to the doctors and I remember just sitting in that waiting room so nervous with my eyes filling up. The buzzer went and it was my turn to go in. I sat down and stuttered my words. All sorts were going through my head. Was the doctor going to judge me? Will he think I am a bad mother? He asked me to go fill a questionnaire in another room which was quiet. He told me to take my time and answer everything truthfully. The questionnaire was full of questions about how I felt and I had to give it a score out of 10 with 10 being the highest. Most of my answers were 8-10. He had a look and he told me I do have depression and he wanted me on Anti Depressants (if I wanted too). I said yes as I just wanted to be better for my girls. The first two weeks of me taking them it really did mess with my head. It took a while for the anti-depressants to get into my system properly so my hormones were all over the place and I felt worse than I did before I took them on some days. However, eventually they helped and I was on the tablets for a year and a half. I decided to get off them myself, I had this motiviation to start walking and so that is what I did. I had a double pram for the girls at this point so I would go for 5-6 mile walks most days and I felt so better in myself. I was losing weight and I felt happy. Even my partner noticed the difference.